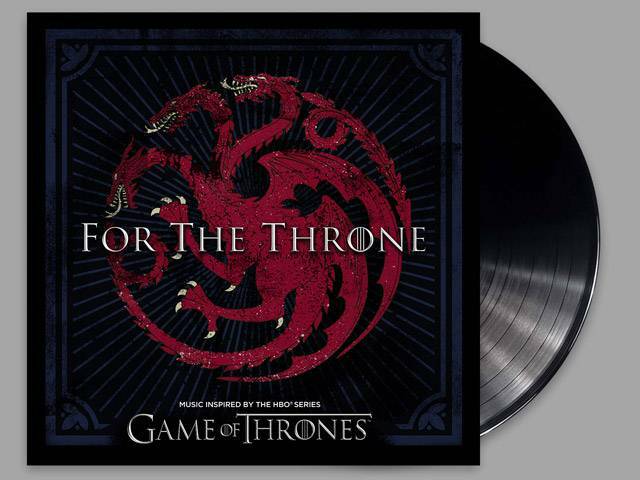 Columbia Records and HBO have announced For The Throne (Music Inspired By The HBO Series Game Of Thrones) in celebration of the highly anticipated global hit series' final season. This is first time HBO has partnered up with a major label to curate a soundtrack, specifically for the series, that will feature brand new songs from an array of music's biggest names. The soundtrack is set to release worldwide on April 26.